Facebook's staff of 13,000 employees are now Microsoft Office 365 users, the social networking giant announced Tuesday. 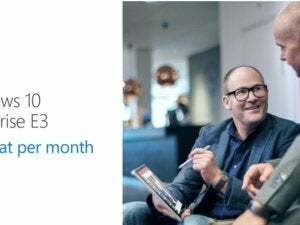 "Do you want to know why we chose Office 365? 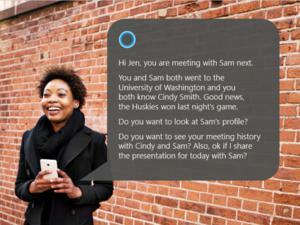 It's because of Microsoft," Facebook CIO Tim Campos said in a video. "Microsoft got cool again." This is a big customer win for Microsoft because tech companies are often the core domain of Google's productivity suite. The news comes as Google has been pushing harder to try and pick up enterprise customers from Microsoft with offers aimed at getting them way from long-term contracts with the company. 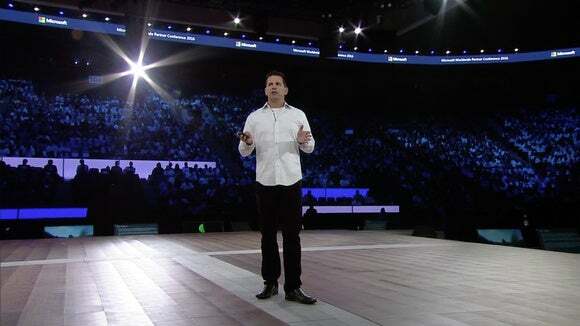 Office 365 met the company's needs for an office suite that is cross-platform, mobile, and secure, Campos said during a presentation at Microsoft's Worldwide Partner Conference in Toronto. It's a validation of Microsoft's strategy under CEO Satya Nadella, which has seen the company focus on building out its productivity suite across platforms rather than treating non-Windows environments as second-class citizens. In addition, Campos called out the intelligent capabilities in Office 365 as a key part of Facebook's interest in the office suite. The company wants to use the Microsoft Graph, which provides information about how people work together inside an organization. It will be interesting to see if Facebook's vote of confidence in Office will translate into other tech companies adopting Office 365.